Whether you are looking to learn a new sport or just improve your skills, Powderhorn's experienced and certified instructors will help you meet your goals in skiing and snowboarding. Our innovative beginner terrain, with sculpted banks and berms, will naturally help you control your speed, reduce your fear, and enhance your skill quickly and efficiently. We will transform the way you think about taking lessons. Why go anywhere else! For both skiing or snowboarding. Lesson times are 10:30AM & 1:30PM daily. Reservations, 48 hours in advance, are highly recommended to ensure availability and accommodations. Group lessons are for all abilities, beginners to advanced, ages 8 years and older. Groups will be divided with similar ability, age, and discipline in a safe comfortable environment. Please call or email in advance to inquire on telemark ski lesson. This is the best value we offer for group lessons. Purchase Six (6) - 2-hour lessons in advanced to be used anytime throughout the season. Fully Transferable. Contact: 970-268-5700 ext. 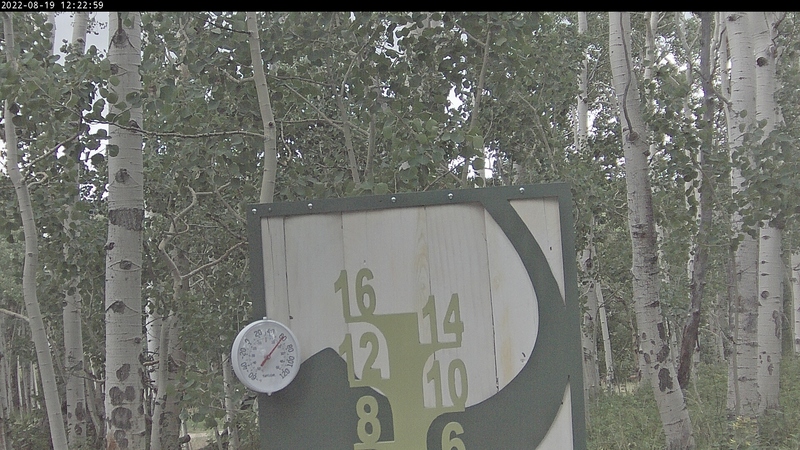 2080 or src@powderhorn.com for more information.